You say the word math and one group of people jumps for joy, while another group of people wants to run for the hills. The good news is that it doesn’t have to be hard and can be quite fun! 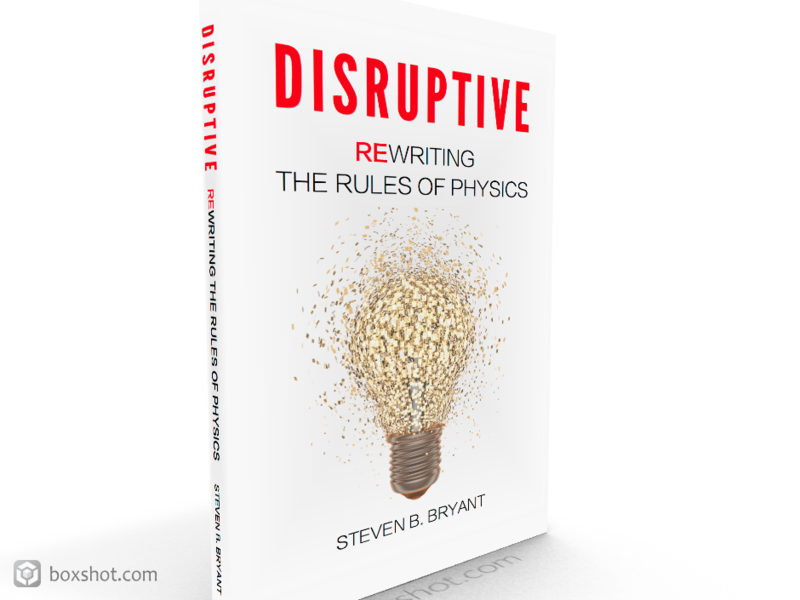 In this tutorial series, we’re going to explore some of the most important concepts explained in DISRUPTIVE: Rewriting the Rules of Physics, as straightforward and simply as possible. Both equations are equivalent (which means they are the same), but simply written in different forms. 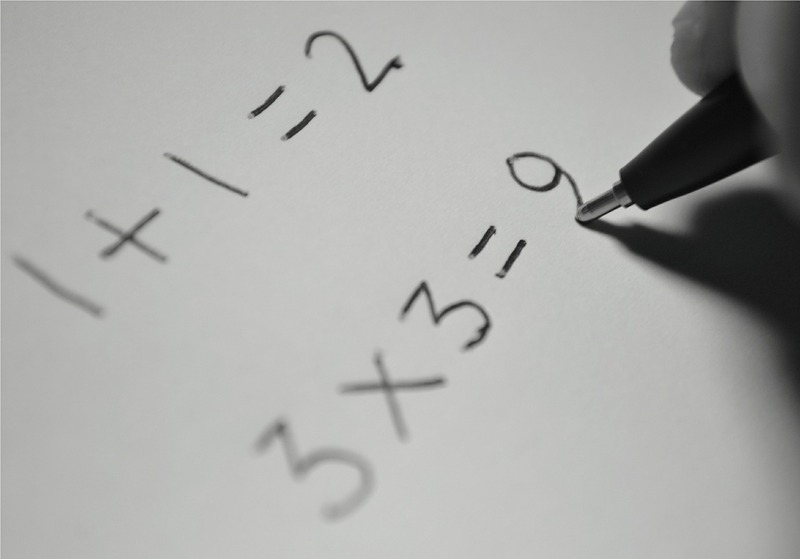 Equivalent equations can be used interchangeably. As a real–word example, you could exchange a $20 bill for your friend’s equivalent amount consisting of a $10 bill, a $5 bill, and five $1 bills. In both equivalent cases, you have a total of $20, simply in different forms. FACT: Equivalent equations can be used interchangeably and do not require special theories simply because they are written in a different form.